We install and deliver hot tubs in Kent and, in partnership with P A Hollingworth Building & Electrical Contractors, we can look after every aspect of installing your new hot tub, including the base and electrics and any building work you may wish to have done, all you need to do is choose your hot tub and supply the water. 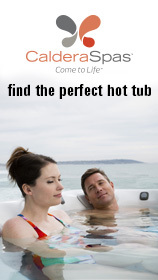 Our range of hot tubs are American-made, and leaders in the industry. It’s easy to see why. 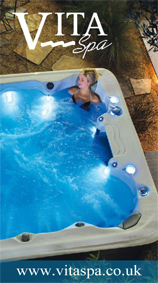 The quality speaks for itself, but why not try out the soothing waters and luxury jets in our Vita Spa Hot Tubs? We have a changing area in our showroom, so bring your swimsuit and hop into our demo tub – you won’t want to get out!